Bob B.: My wife and I are trying to figure out which state we’re going to move to. 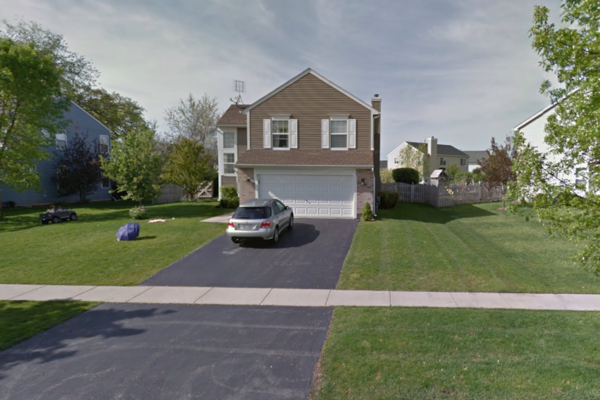 Bob B. owns a 1,918 square foot, 4-bedroom, 3-bathroom Grayslake home that is currently assessed at $224,841. “I’m very concerned because within the next few years we are going to hit $10,000 [in property taxes],” Bob said. Bob took possession of the home in 2016 when it was worth around $180,000, or $189,323 in today’s dollars. He has paid $17,544 in property taxes since 2016, more than 9.7 percent of the original value of his home. Bob is currently paying $8,957 per year in property taxes on his home, about 3.9 percent of the Lake County Assessor claimed value of $224,841. “My wife and I are trying to figure out which state we’re going to move to,” Bob said. If Bob lived in Indiana the most he could be charged in property taxes would be $2,248 per year or $6,709 less than what he currently pays in Illinois.